I'm takin' the weekend off. 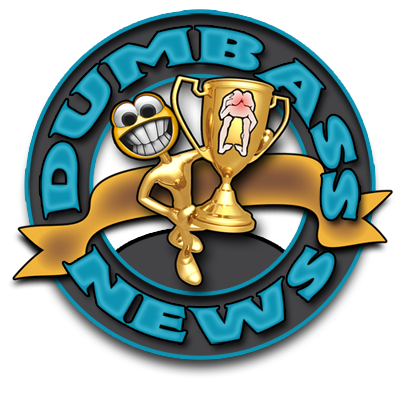 Go to the "Search Box" in the right hand side bar and type in "Dumbass of the Year". You'll get eight pages of some USDA (United States Dumbass Association) Approved High Grade Dumbassery.